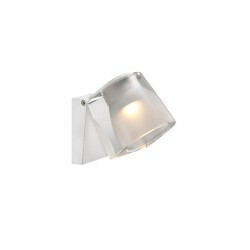 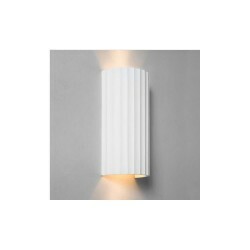 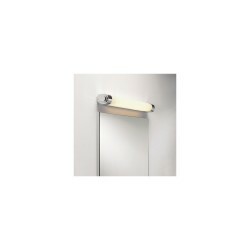 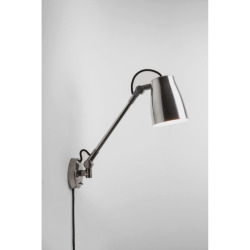 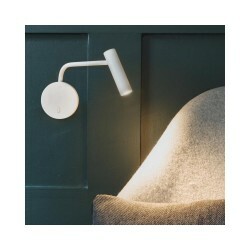 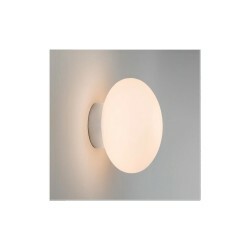 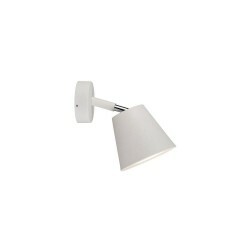 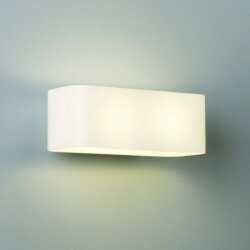 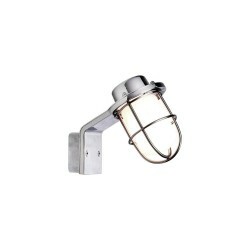 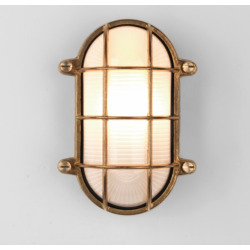 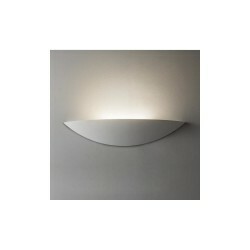 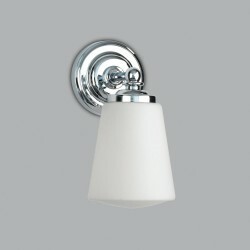 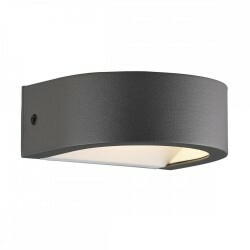 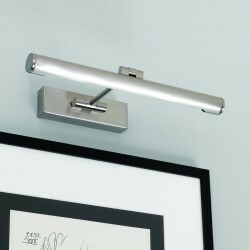 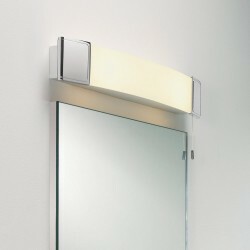 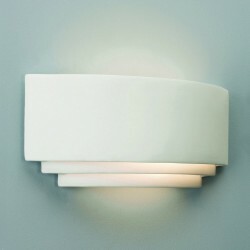 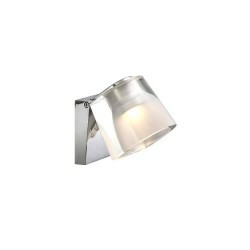 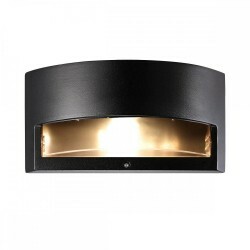 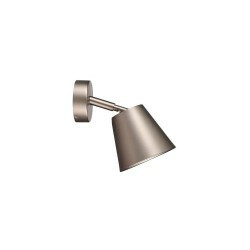 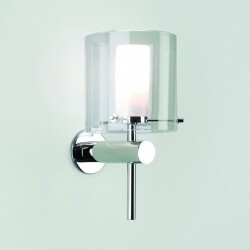 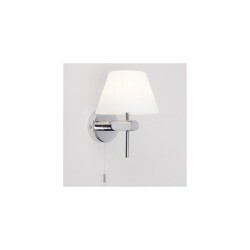 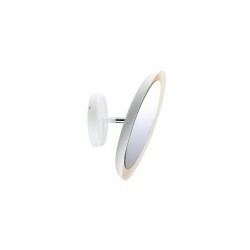 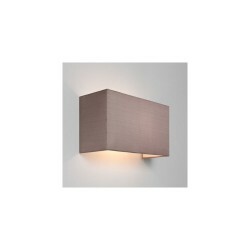 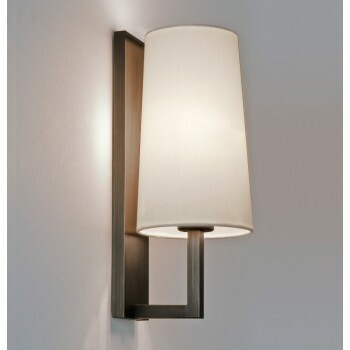 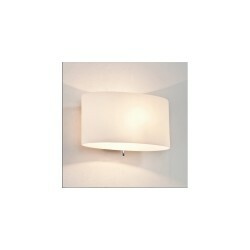 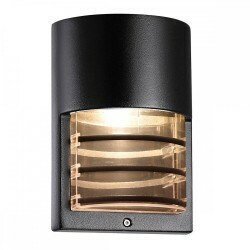 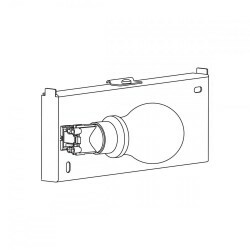 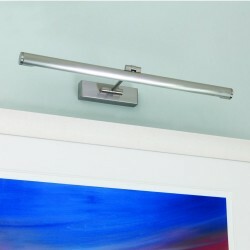 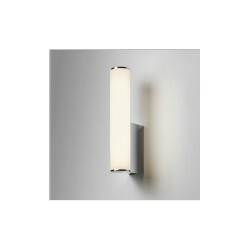 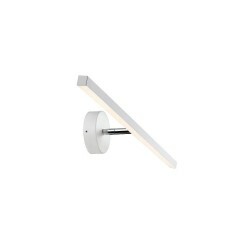 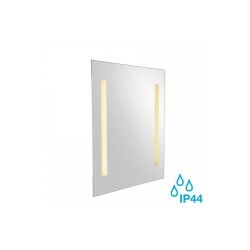 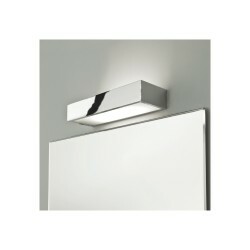 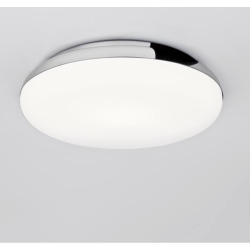 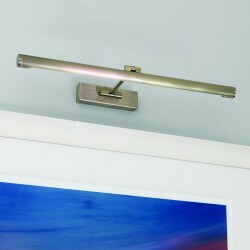 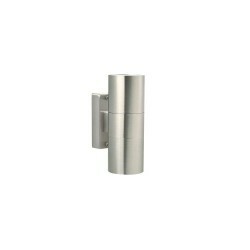 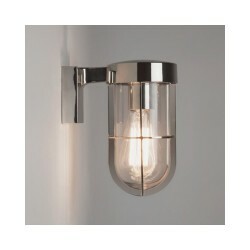 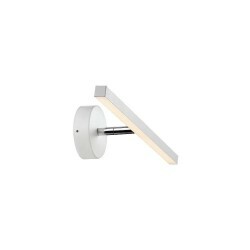 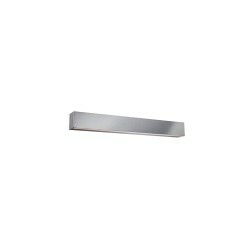 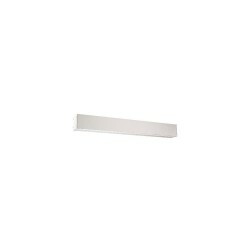 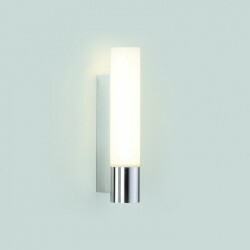 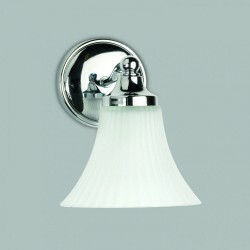 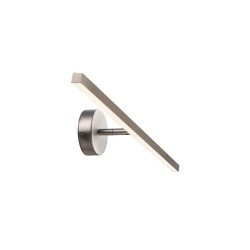 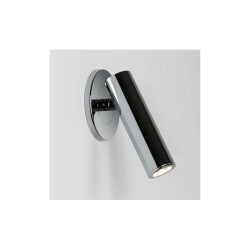 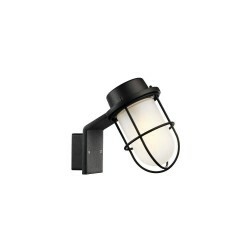 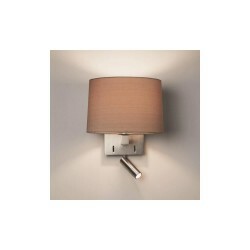 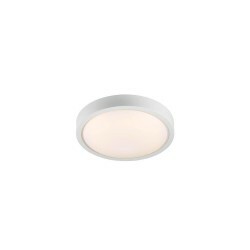 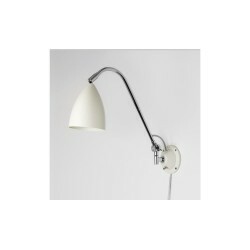 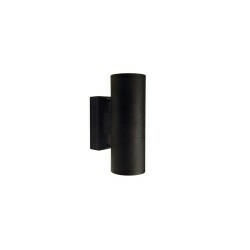 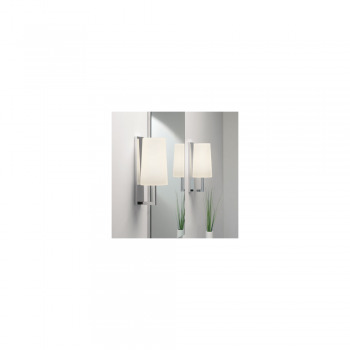 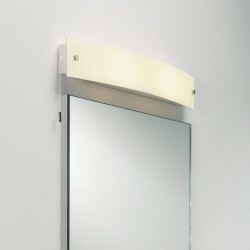 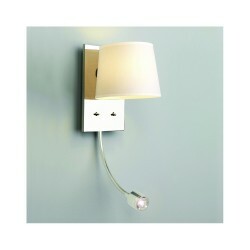 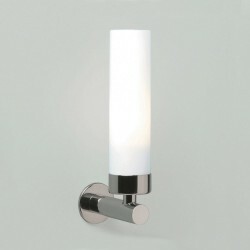 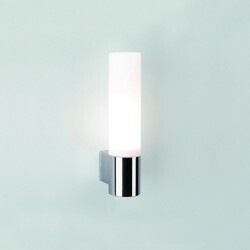 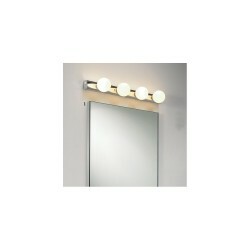 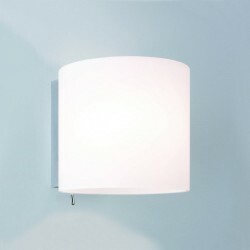 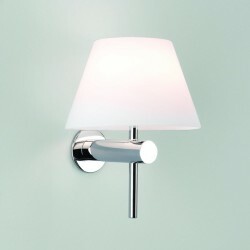 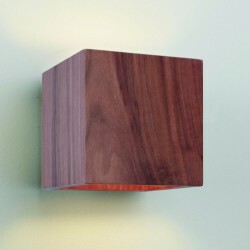 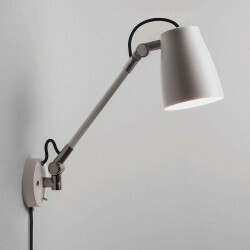 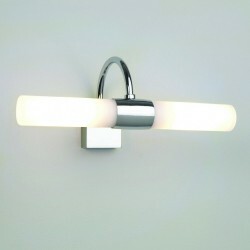 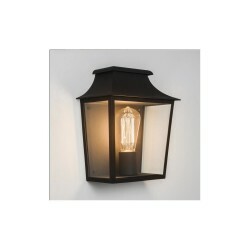 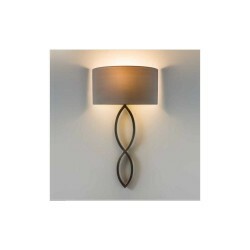 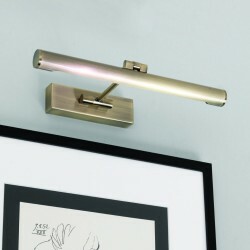 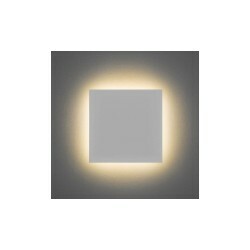 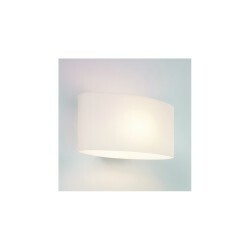 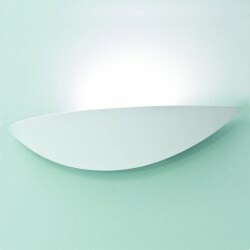 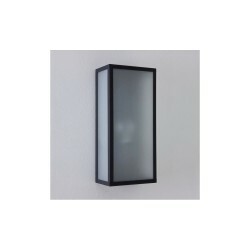 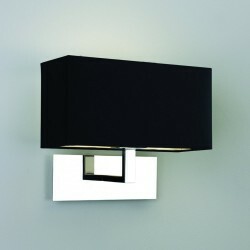 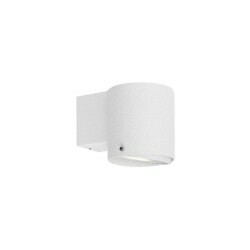 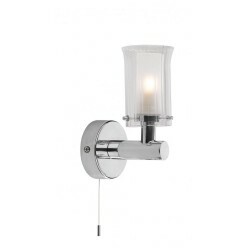 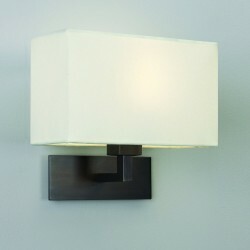 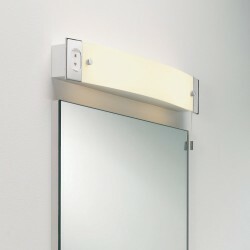 Astro Lighting 1214005 Riva 350 Bronze Finish Wall Light at Love4Lighting. 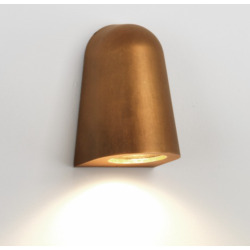 The Astro 1214005 Riva 350 Bronze Finish Wall Light features an eye-catching design that is perfectly suited to modern homes and businesses. 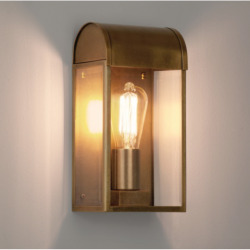 This striking bronze fitting’s applications range all the way from restaurants and reception areas to and bedrooms and living rooms. 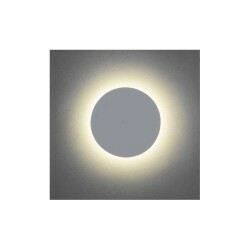 It does not include a shade.